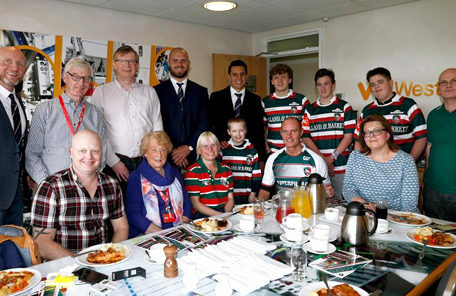 As a Leicester Tigers executive box holder, it was a pleasure for Westbury Control Systems to invite a group of seriously ill and disabled children to enjoy a VIP day at the rugby. 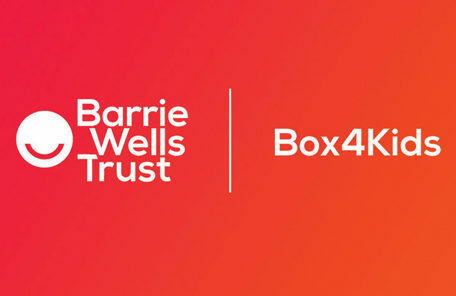 Organised by the Barrie Wells Trust; local hospitals, including Leicester Royal Infirmary, Birmingham Children’s Hospital and Queen’s Medical Centre nominated the children, who are aged between 9 and 17, for the event, and are undergoing treatment for a range of medical conditions, including several forms of cancer, type 1 diabetes and epilepsy. The experience allowed the children to bring a guest each with whom they enjoyed corporate hospitality throughout the day, which also involved meeting first team players before the game. In addition, we arranged for a complimentary Leicester Tigers rugby shirt and rugby ball awaiting for each child upon arrival. Read more about Westbury’s philanthropic and community activities here.